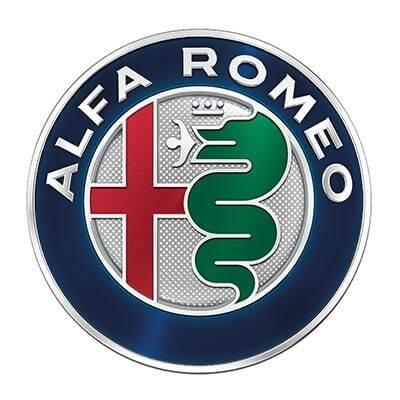 Alfa Romeo is a true Italian icon, the brand with the longest of motor racing histories, and with some of the most stunning designs of modern cars. Minoli supply Alfa Romeo with tiles for the showrooms and workshops of the United Kingdom dealer network. Minoli offer Alfa Romeo our full range of services, with deliveries executed to meet the demands of the dealership development program, working closely with Alfa Romeo GB (part of Fiat Auto) and local teams of architects and designers.